Your agent for all of your real estate needs. We make it easy to view properties quickly and review all associated reports. 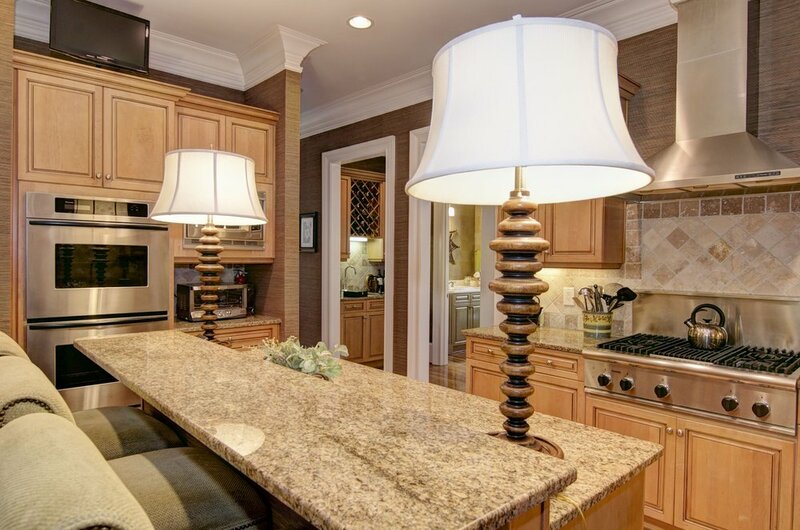 We have been serving the Buckhead and North Atlanta area since 1979 and look forward to working with you. 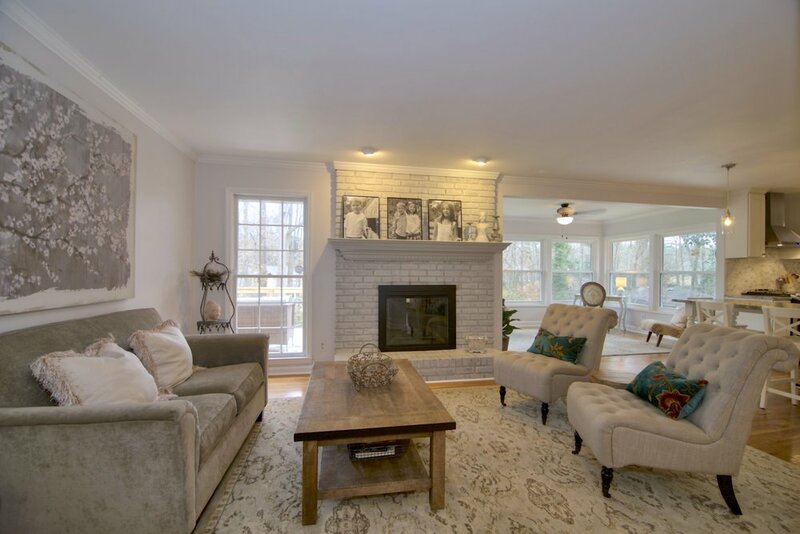 We supply a FULL SERVICE solution to help Sellers and Buyers connect. Living it up on Lenox Road. We sell property all over Atlanta but one of our favorite areas is Buckhead and specifically Lenox Road. Buckhead is a major commercial and financial center of the Southeast, and it is the third-largest business district in Atlanta, behind Downtown and Midtown. 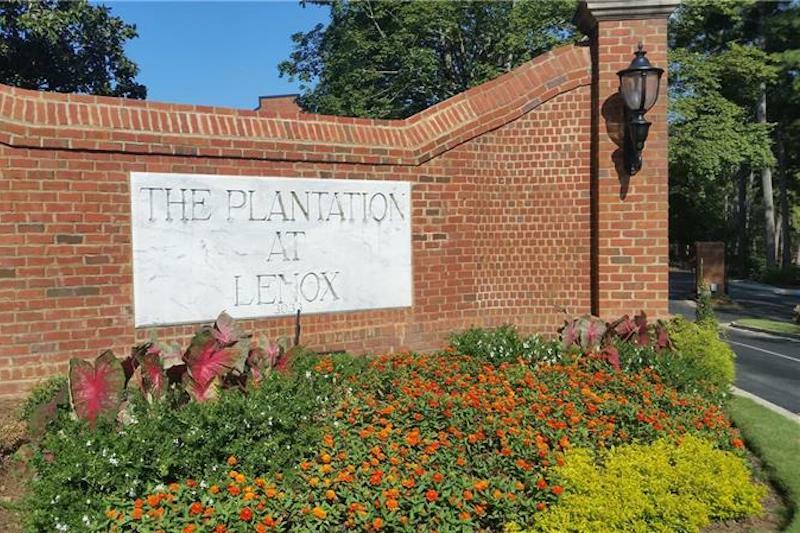 Nestled in the center of Buckhead, Plantation at Lenox is a gated community featuring midrise, townhome, and single family homes. Relax and enjoy the beautiful 30+ acres of wooded grounds featuring a park, streams, waterfalls, and duck ponds. 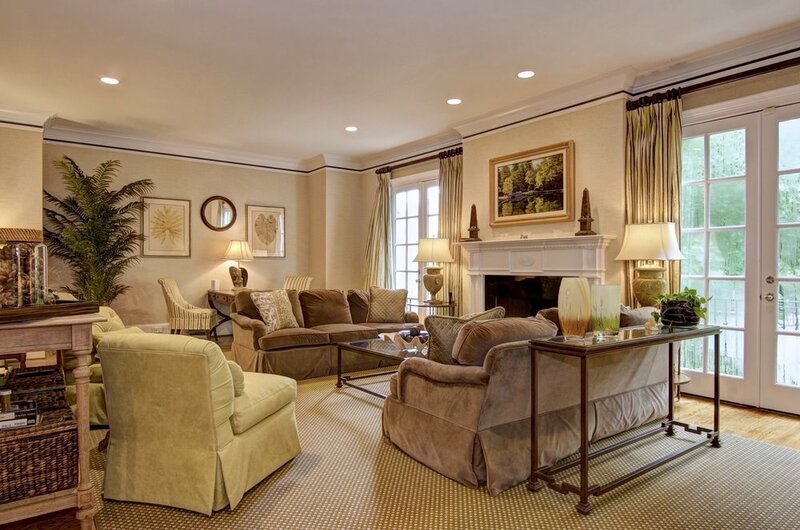 The Vanderbilt is a 3-story luxury mid-rise gated community located on Lenox Road in prestigious Buckhead. 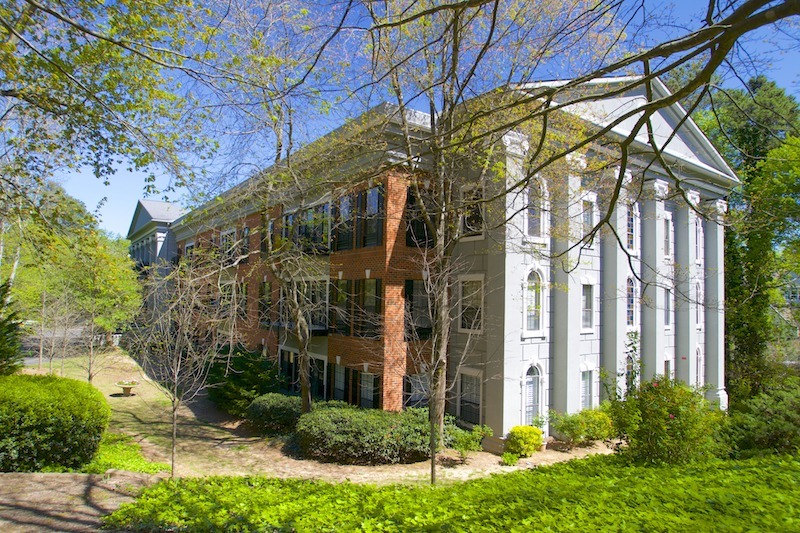 Built in 1987, The Vanderbilt features only 48 units in a well-maintained building with manicured landscaped grounds. 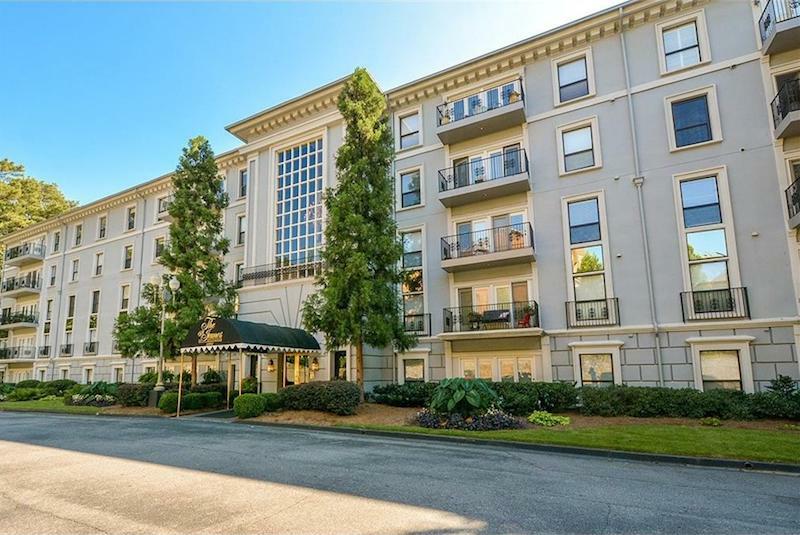 Le Chateau, a gated community in prestigious Buckhead, is a collection of sixty-six residences overlooking beautiful tree-lined views and serene green space. Fall in love with Atlanta. Atlanta is made up of a series of fabulous neighborhoods, restaurants and parks. With a highly affordable cost of living, great real estate options and good weather almost year round, Atlanta is a great city to raise your family or retire in style.